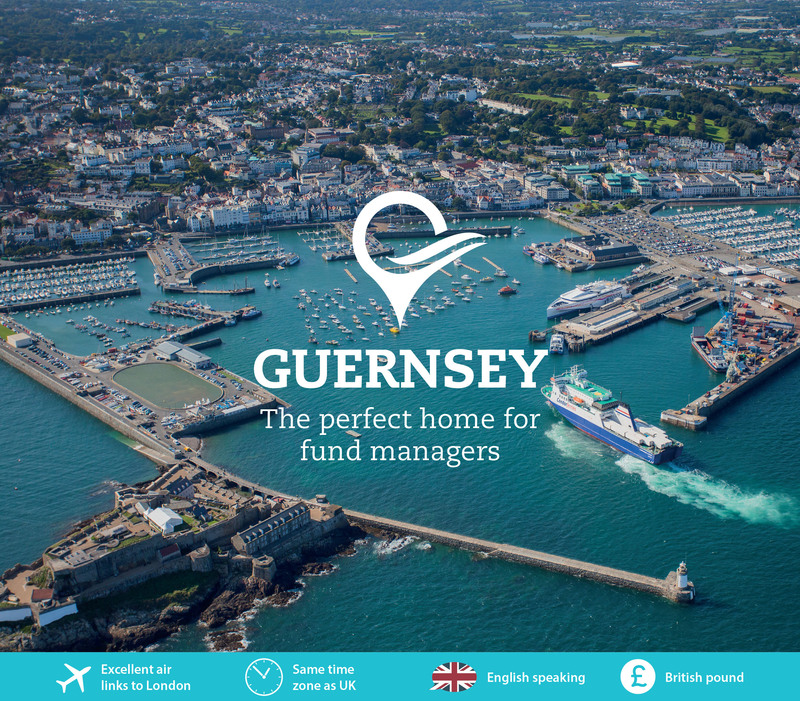 Guernsey is a centre of excellence for funds. 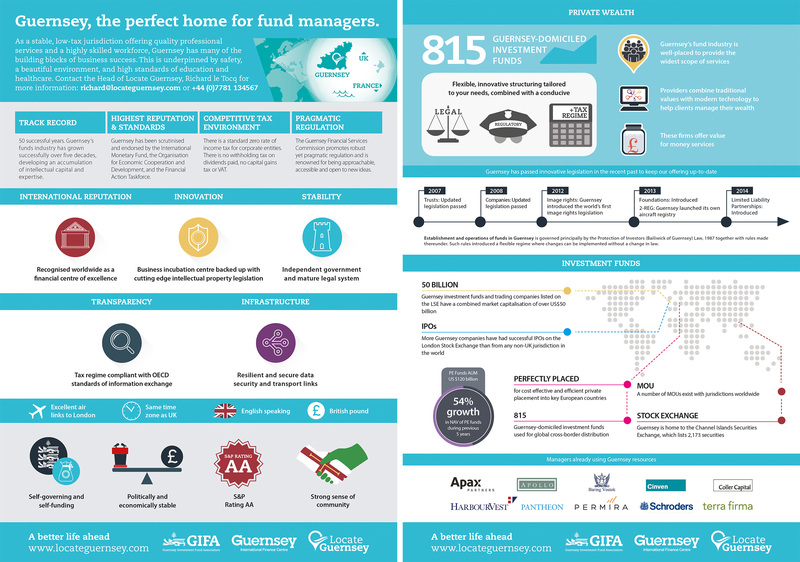 With more than 800 open and closed ended funds domiciled in the Island, Guernsey has the critical mass, infrastructure and expertise for your fund management business to flourish. As a stable, low-tax jurisdiction offering quality professional services and a highly skilled workforce, Guernsey has many of the building blocks of business success. It’s a great place to work and a great place to live, underpinned by our safety, beautiful environment and high standards of education and healthcare. The Island is already a thriving home to more than 50 fund managers, custodians and administrators. Talk to Locate Guernsey about making the move and being part of that success. Locate Guernsey provides a single point of contact within the island’s government to co-ordinate and assist corporate and personal relocation enquiries.